These days Broadway shows are full of big-name stars. Hugh Jackman, also known as Wolverine, makes regular appearances and is currently starring in "The River." Michael Cera, best known for "Scott Pilgrim" and "Arrested Development," is now playing a sadsack teen in "This Is Our Youth." You can see your favorite stars up close nearly every night in New York City. But, if you find they're out for the night, don't be disappointed with seeing the understudy because some of film and television's biggest names got their start as an unsung understudy. Don't just pay attention to the adults because even kids can be great understudies as shown by movie star Natalie Portman. Her first acting role was at just ten years old as the understudy in the Off-Broadway musical "Ruthless!" Only a year later, Portman burst into film as the protege of an assassin in "The Professional." Since then, Portman has appeared in huge blockbusters like "V for Vendetta," "Thor," and "Black Swan." 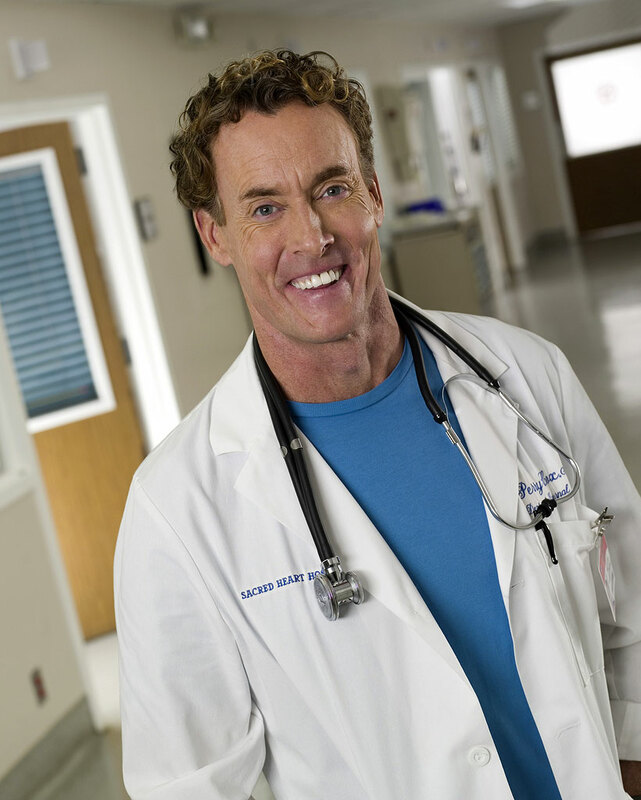 Actor John C. McGinley, made waves for his role in Oliver Stone's Vietnam epic, "Platoon." He got the role after Stone's casting agent caught McGinley filling in for John Turturro in the Broadway production of "Danny and the Deep Blue Sea." McGinley only had the role for a weekend, but it was enough for the scout to send him along his way to becoming a famous actor. After this humble beginning, McGinley has had a starring role on the long-running sitcom "Scrubs" and has done voice work for animated series like "Justice League." Nearly every New York actor gets a role on Law & Order at some point in their career. But, the iconic Jerry Orbach, who played Detective Lennie Briscoe for over a decade, started out as a Broadway understudy, too. Before becoming known in film and television, Orbach was an understudy in "The Threepenny Opera." He then made his big break by creating the role of El Gallo in "The Fantasticks." Another famous understudy-to-star story is Shirley MacLaine. In 1964 MacLaine was the understudy for the lead role in the Broadway musical "The Pajama Game." When the actress injured her ankle and MacLaine filled in, director Alfred Hitchcock was in the audience. He then cast her in his film "The Trouble with Harry," and MacLaine has worked steadily ever since. She has been in "The Apartment," "Steel Magnolias," "Downton Abbey" and "Terms of Endearment," which earned her a Best Actress Oscar. As for one of the biggest stars to come from the humble role of understudy, the award goes to Anthony Hopkins. After studying at the Royal Academy in London, Hopkins was taken under the wing of legendary actor Laurence Olivier, who made him his understudy in the Royal National Theatre. After finding success on the stage, he decided to move into film and was soon well known for screen roles like "The Lion in Winter." But, it wasn't until his role as Hannibal Lecter in "The Silence of the Lambs" that Hopkins cemented his role as movie star.